Welcome to Visitation Catholic STEM Academy! 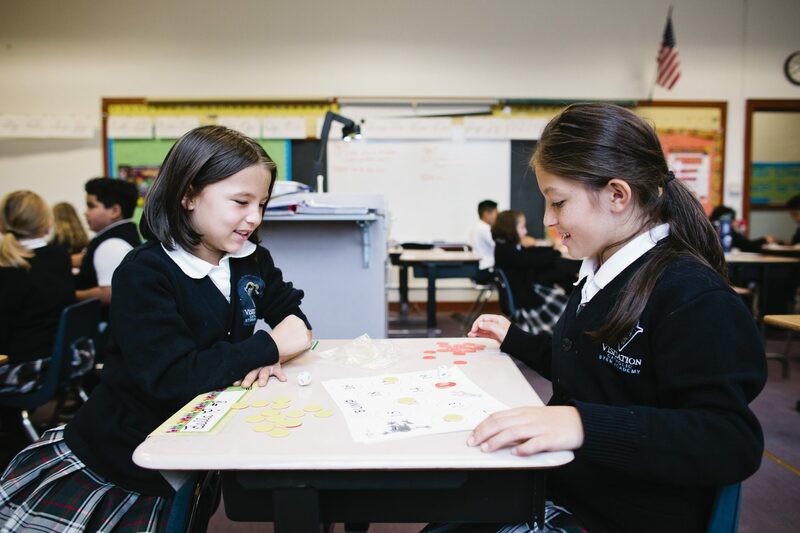 ​The education your child receives at Visitation Catholic STEM Academy offers him or her a unique perspective on the moral, ethical, and responsible use of science, technology, engineering and math. From programming Finch robots in the STEM lab to learning daily prayers and strong Christian values, we teach our students to integrate Faith and Reason in the study of real-world problems and interactive learning. Visitation is a pre-kindergarten through eighth-grade Catholic school that has been a mainstay of the Tacoma community since 1925. We are the only Catholic STEM Academy in the Northwest.